In this module we specifically address the data sources and methods of data collection and how those types of data can be integrated to enhance validity and credibility. As the final section of your paper, write a description of the sources for your data, how these data will be collected, how they will be analyzed and interpreted, and finally, how they can be integrated and triangulated to enhance validity and credibility. 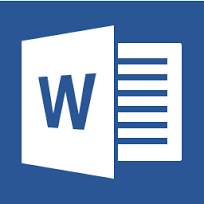 Your project paper should be in Microsoft Word 2000 or higher. Remember to follow the current edition of APA format. Your paper should be double-spaced and in 12 point font. It should not exceed four pages and should include an additional page that lists your citations.